225 E-35 Size: 35mm Features: -Hammer. -Made from impact-resistant nylon. -60 shore D. -With ash handle. Handle Material: -Wooden. 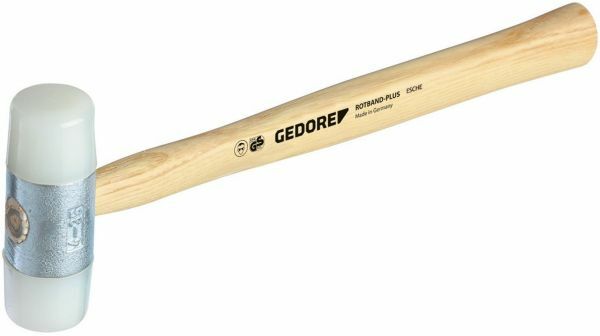 Hammer Type: -Soft Face. Generic Dimensions: -Length dimensions: 250mm - 380mm.